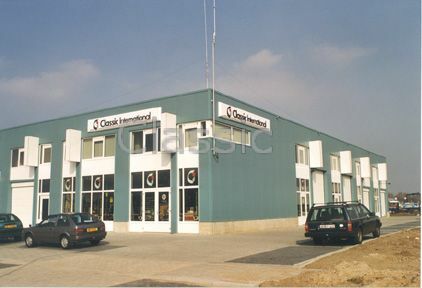 Classic International B.V. has been established in 1984 and has branches in Roermond (The Netherlands) en Mönchengladbach (Germany). Our Dutch branch owns very spacious premises. The building consists of two floors and provides showroom, offices and warehouses. Our Euregional location is easily accessible from the Netherlands, Belgium and Germany and has ample free parking. Follow the blue ANWB signs Roermond-East, company number 5339, Industrial Area Spickerhoven. Click here for the shortest/fastest route by car or public transport . For over 15 years Classic International represents Plasti Dip International / Performix companies in EU. As long-term authorized EU distributor, we supply Performix products directly to users, large volume buyers, resellers, installers and industrial clients in various sectors of the market within EU. Basically anyone can buy Performix products from us. Classic International is approved REACH compliant. 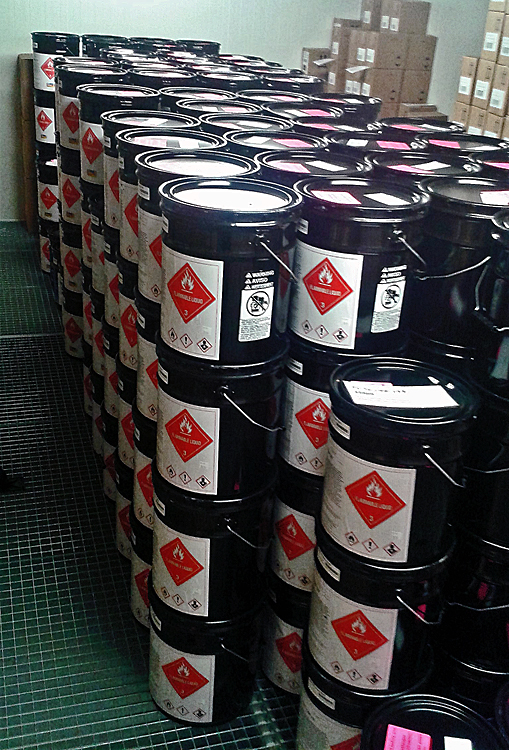 Installers of our PlastiDip products automatically get the status of REACH downstream user. Monthly shipments directly from the US factory. 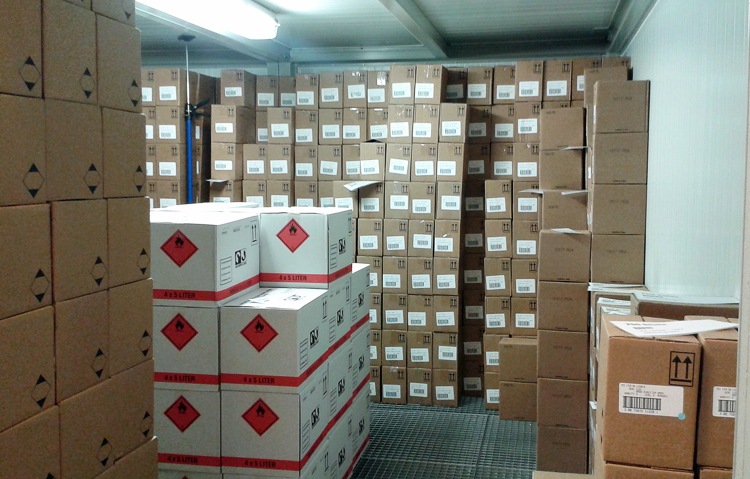 All Performix products are stored in our warehouse in Roermond, Netherlands. We aim to supply most product from stock. PlastiDip products are classified dangerous goods and can therefore only be transported over land and sea and are subject to strict EU regulations regarding labeling, packaging, storage, transportation, safety, environmental protection and packaging recycling (the green Dot). 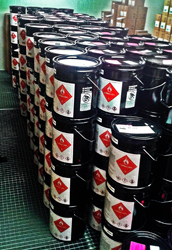 Prior to dispatch to its destination the existing US labeling will be adapted according to GHS and CLP Regulations. For the storage of two 10 tons of PlastiDip® Classic International acquired the environmental permit and has two specially constructed PGS-15 fireproof containers installed. 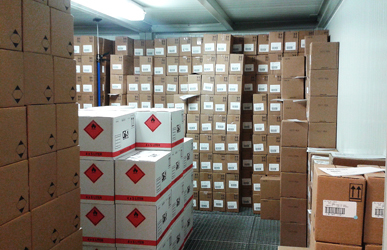 This interim storage allows us to execute purchase orders of national and international customers without delay . Classic International ......an enthusiastic team over 32 years at your service. We can assure that all orders will be treated with great care.